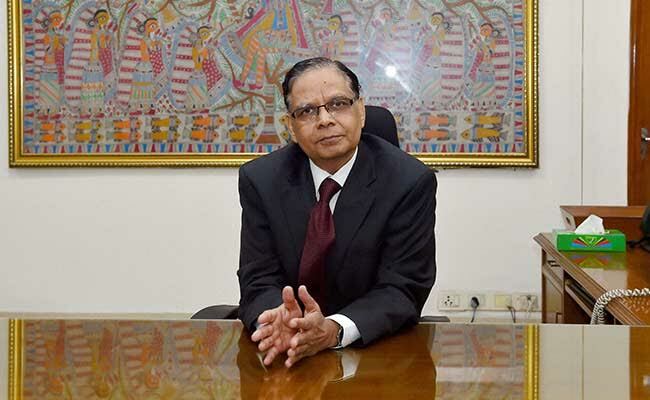 Jaipur : Technical and research institution, The Malaviya National Institute of Technology, Jaipur (MNIT) is hosting a visit of the Vice Chairman of Niti Aayog of India, Padma Bhushan Dr. Arvind Pangariya, on 23rd December, at Prabha Bhavan, MNIT campus. Padma Bhushan Dr. Arvind Panagariya will be delivering special session on ‘A Path to Prosperous India’. In addition to the current Vice Chairman of NITI Ayog, he is a former Chief Economist of the Asian Development Bank and Professor of Economics at the University of Maryland at College Park. He has also worked with the World Bank, IMF and UNCTAD in various capacities. Dr. Pangariya has authored more than fifteen books on various issues on Global and Indian economies. He was honoured by Government of India with Padma Bhushan in March 2012, the third highest civilian honours the country bestows in any field.